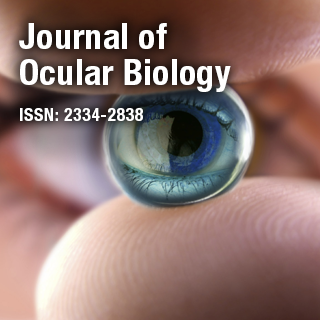 Journal of Ocular Biology is an international, online, Open Access, peer reviewed journal which focuses on clinical observations and investigations related to ophthalmology. The journal is dedicated to globally envision the advances in the field of Ophthalmology and Visual Sciences. Dr. Nabil M Jabbour is a Professor, Chief & Fellowship Program Director of Vitreous & Retina Service at West Virginia University Eye Institute, USA. He specializes in Ophthalmology with expertise in retinal surgery, retinal disorders and vitrectomy.